since 1958. 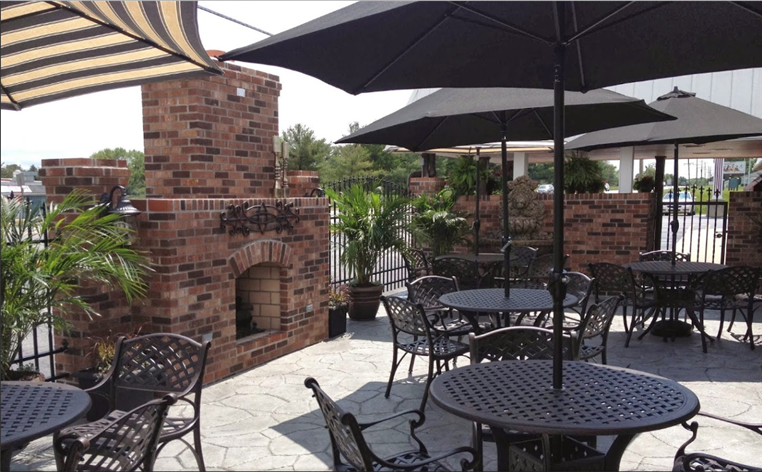 Come check out our restaurant, bar and patio. 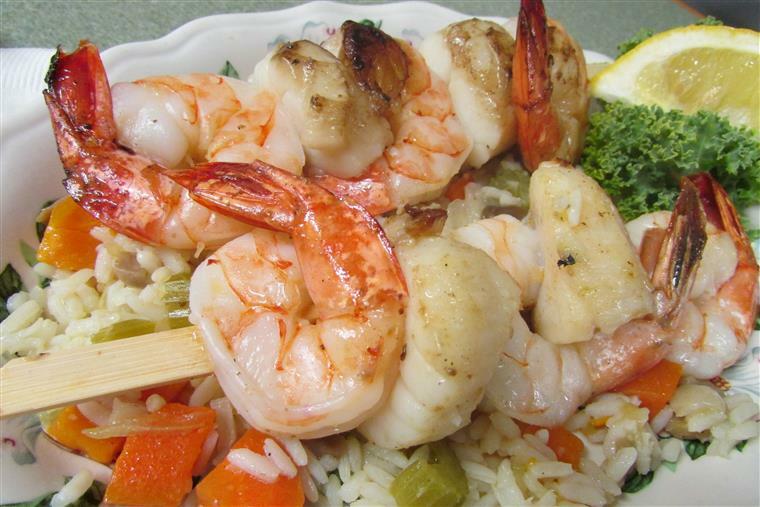 Robert and Wendy Matthews have continued the family tradition of offering home style cooked meals at reasonable prices to the many local patrons who dine there each night. One of the traditions that Baker's is famous for is Chicken and Dumplings. Every Thursday, people come from miles around to dine or else they bring their own pots to be filled with the award winning dumplings that has been a family recipe for generations! 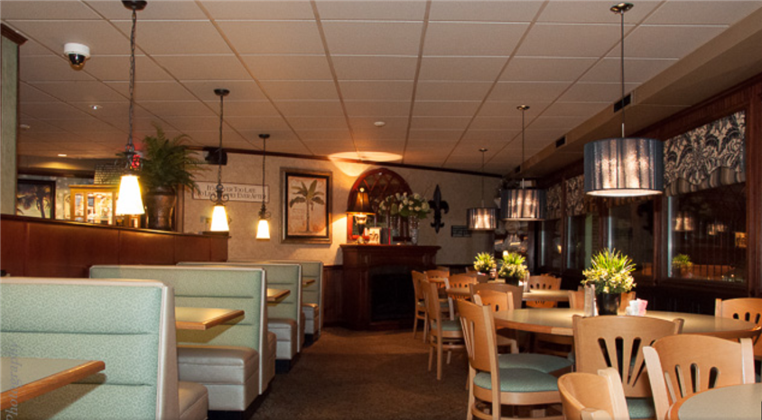 Baker's Restaurant has a seating capacity of 200+ people as well as a full service bar. For the latest news, upcoming events, discounts and more click below and join our mailing list!